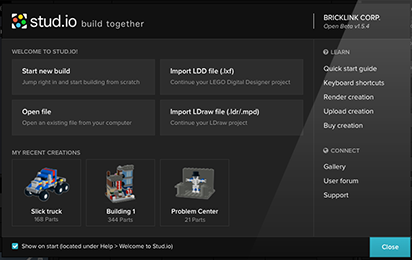 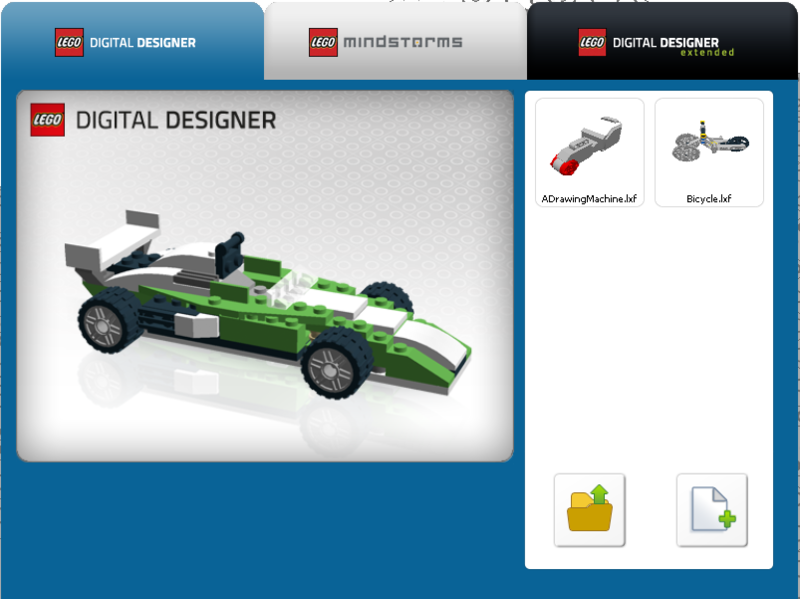 leJOS is a firmware replacement for Lego Mindstorms programmable bricks. 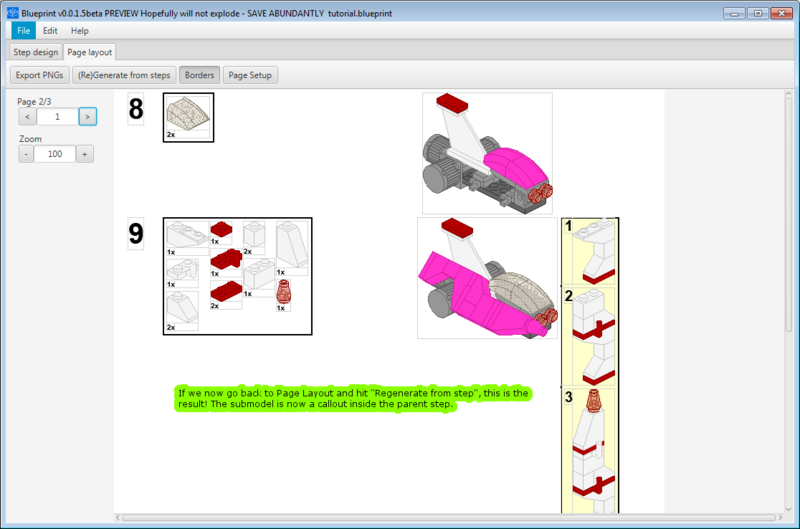 Different variants of the software support the original Robotics Invention System, the NXT, and the EV3. 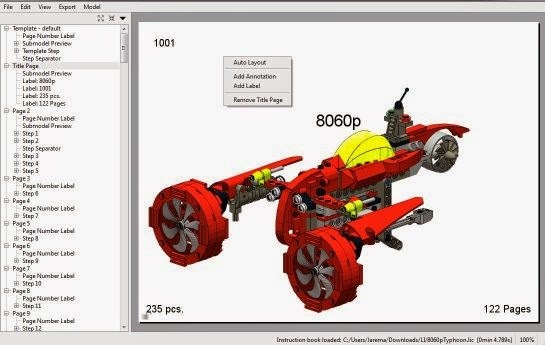 It includes a Java virtual machine, which allows Lego Mindstorms robots to be programmed in the Java programming language.